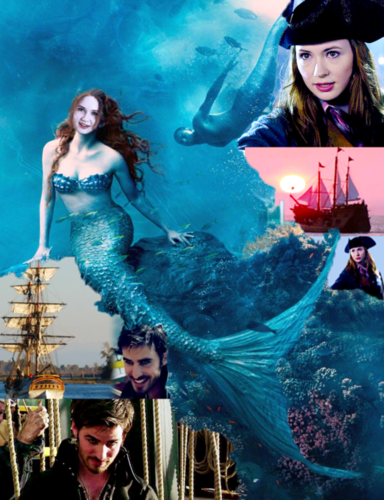 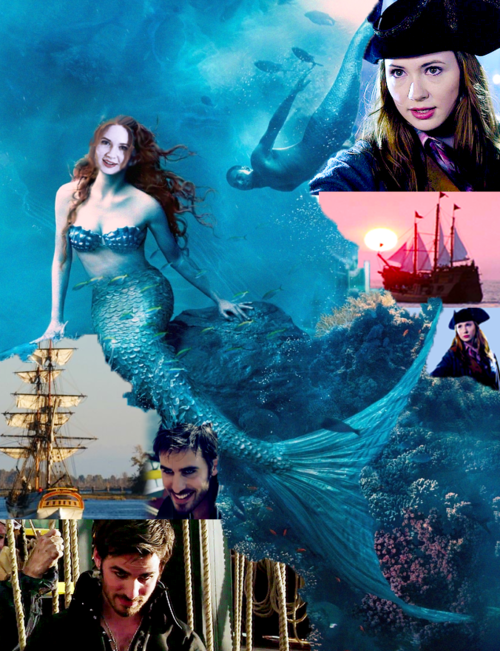 Captain Hook & Ariel. . Wallpaper and background images in the noong unang panahon club tagged: once upon a time season 2 colin o'donoghue captain hook killian jones ariel karen gillan.